After being advised not to invest a portion the city’s $2.4 billion pension money in a local nonprofit’s investment fund, the city said the final decision will be up to the city’s pension investment committee. 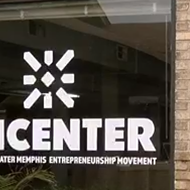 The city was asked in December by the nonprofit Epicenter to allocate a portion of Memphis’ pension fund to a pool of money used to invest in entrepreneurs here. Epicenter’s aim is to aid 1,000 entrepreneurs, including 500 new firms by 2025, while the nonprofit’s ultimate goal is to raise $100 million to fuel a 10-year strategy generating resources in and access to capital, talent, local customers, and technology commercialization. The request by Epicenter for $10 million from both the city and county funds was reviewed by each administration's respective adviser. 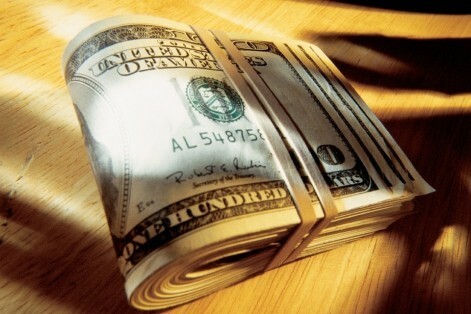 “As this reporter was told, the mayor has no input in any pension investment,” the post reads. “The reporter was also informed the pension investment committee has the sole authority regarding investment of pension funds, and that the mayor is not on the committee.